as we have for over 30 years. 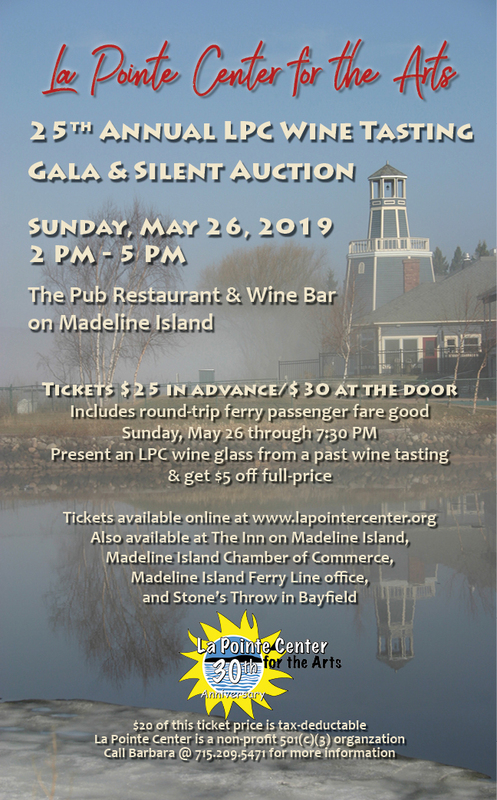 Taste fabulous wines, accompanied by fruits and artisan cheeses, bid on hundreds of silent auction items, including many exclusive gifts for the Madeline Island aficionado. Donations will be happily received from May 20 – 24, 10 AM – 2 PM in the basement of St. John’s Church. Don’t know what to give? How about purchasing the art of your favorite local artist at one of the Island’s many galleries. Commission a local artist to create a special piece for the Gala. 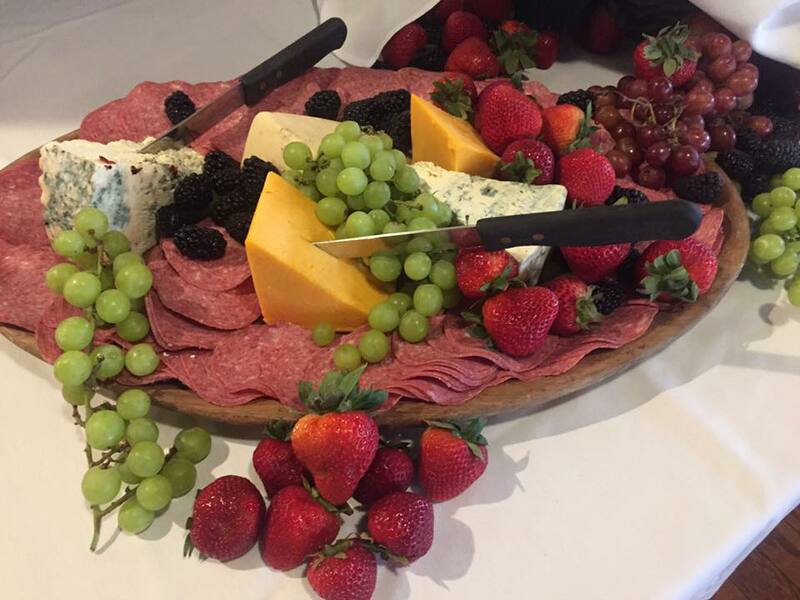 Grab a gift certificate at your favorite local eatery or specialty shop, the Food Coop in Ashland, sports tickets, or consider donating some of your Madeline Island memorabilia—photos, artwork, or anything else that Island aficionados would appreciate! For help with donations, call Barbara at 715.209.5471.